Katowice is not Bangkok, but the best flavours of Thailand are nothing strange here. Just like the culinary secrets of other distant parts of Asia, Katowice has its own culinary secrets. On the map of the most interesting pubs in Katowice, there are places where the atmosphere allows you to travel in time and space, and the prices encourage frequent exploration of the menu. Meet 5 interesting spots with oriental cuisine that will pleasantly surprise you. There are plenty of restaurants on the culinary map of Katowice where excellent chefs serve their guests culinary delights at the highest, world-class level. Certainly, we will devote more than one post on our blog to them. However, this time we will explore those often inconspicuous, charming places offering delicious Asian dishes, great service, and the atmosphere known from the most interesting trips to Asia. Ready to go? Imagine a restaurant whose menu consists only of true culinary gems. Hurry Curry does not serve the cuisine of one country, but dishes whose recipes come from various picturesque corners of Asia. 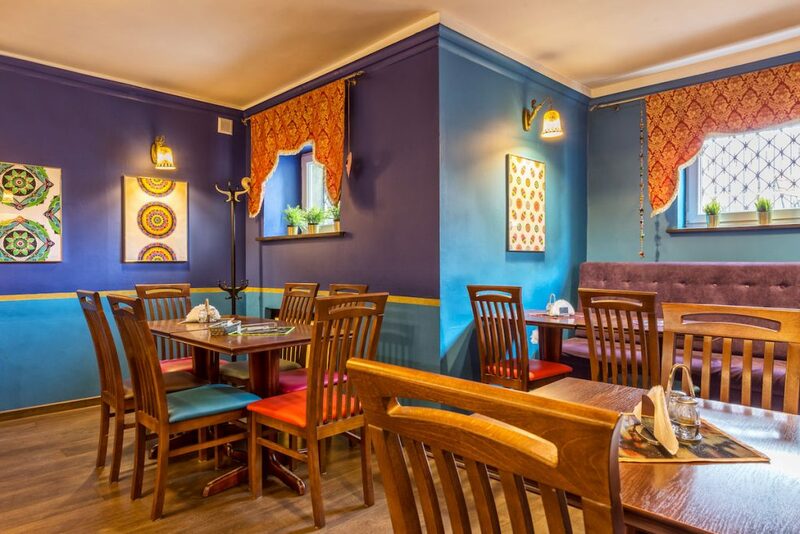 A warming Singaporean soup, legendary Chicken Tikka Masala from India, fish curry from Sri Lanka or delicious Lamb Kofta from Kashmir are just the tip of the colourful menu of the Katowice restaurant. Interestingly, the menu includes both vegan and meat options, which makes Hurry Curry appeal to different tastes. Added to this is a fine wine list, a selection of Asian beers, and delicious desserts with fresh Mango Lassi at the forefront. The space of Hurry Curry is filled with huge maps, photographs of people and vibrant places, objects brought from travels, and a whole lot of inspirational culinary books (we are talking about the spot at Stanisława Street). These are elements that not only encourage you to try oriental dishes, but also cause many guests, while still seated at the restaurant table, to start planning a long journey, and not just a culinary one. And if you’re going to Krakow in the near future, you can visit the fourth spot, Hurry Curry at 9 Szpitalna Street. 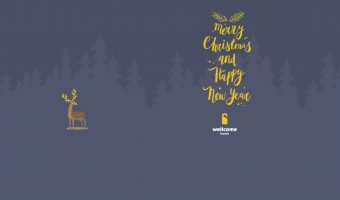 Whoever has been living or studying in Katowice for the last few years must be familiar with Złoty Osioł (The Golden Donkey). The name of the restaurant located at the beginning of Mariacka Street is adequate because the Katowice “Donkey” is pure culinary gold. Though on the vegan menu of the restaurant (on top of oriental dishes e.g. the Indian tart with tomato salsa) are dishes from various corners of the world. 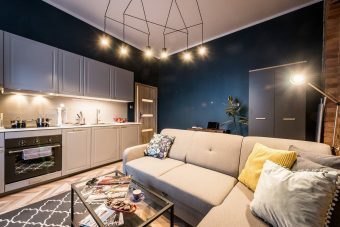 Złoty Osioł is the quintessence of the Asian way of creating a place with a unique atmosphere. 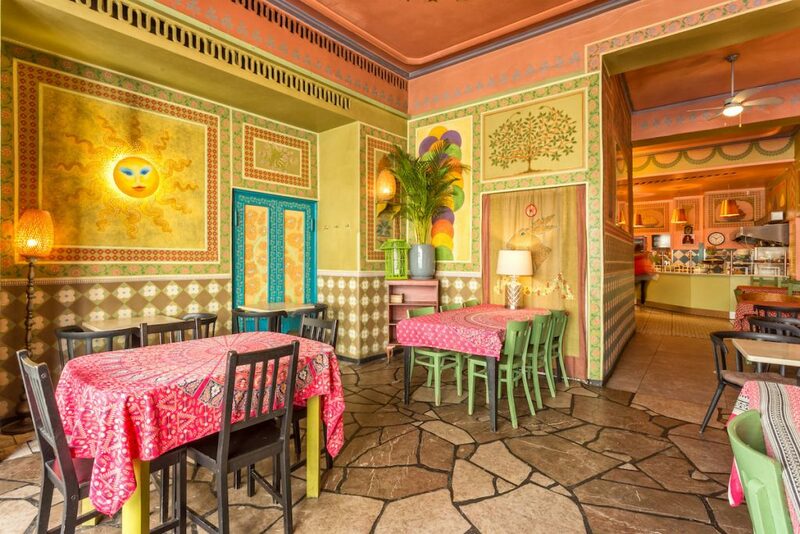 The entrance to Złoty Osioł is like a portal to the magical world of flavours, fragrances, and strong saturated colours that the walls, furniture, and decorations are imbued with. 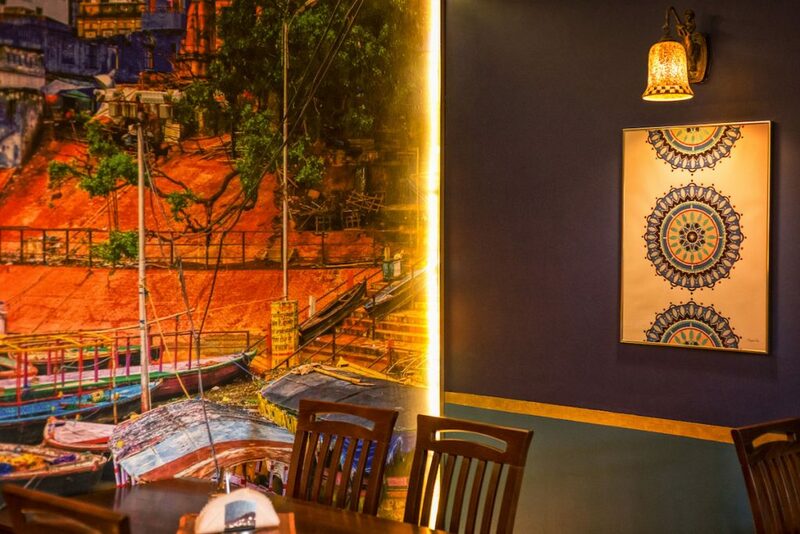 Inspired by the diverse Indian culture, with the decor, a creative menu, and very affordable prices, Złoty Osioł attracts crowds of visitors each day. It is a dynamic and vibrant place with amazing energy, filled to the brim at all times of the day. No wonder; at Złoty Osioł you can always eat a delicious, healthy meal on a budget, get a takeaway dinner or order catering for a special occasion. 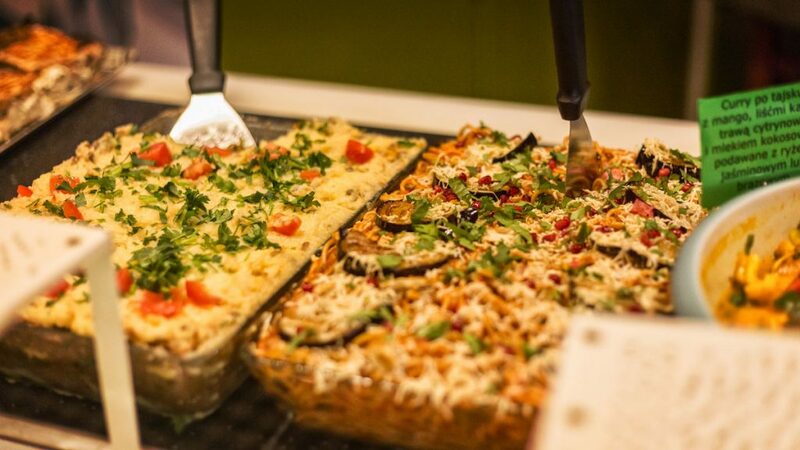 Additionally, each order is also the opportunity to avail, yourself of the salad bar, which is full of fresh options. Do you want to experience the real taste of Indian cuisine? Go ahead and add Masala House to your bucket list. Founded almost 7 years ago by Emon Ehsan Muttalib, the restaurant is the quintessence of culinary passion and the best example proving that nobody cooks oriental dishes like the man who has been exposed to them in his home country since birth. 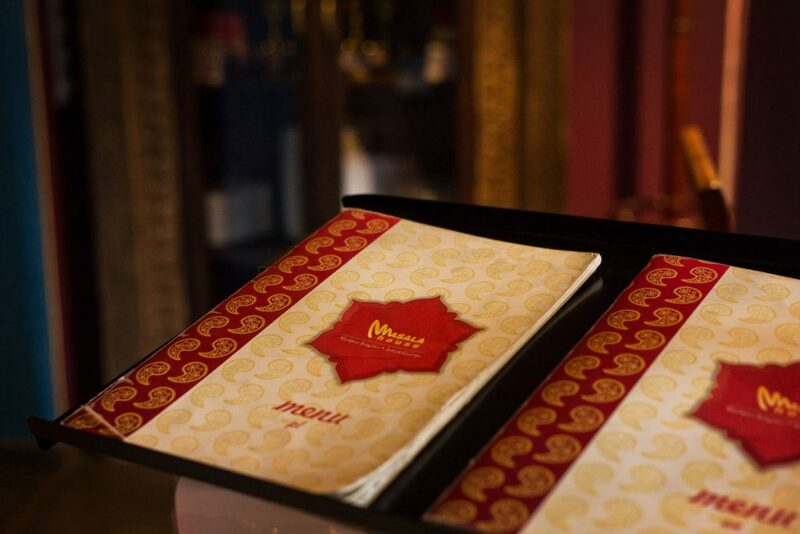 Staffed by skilled cooks from different parts of Asia, Masala House is perfectly familiar with the secrets of Indian cuisine. 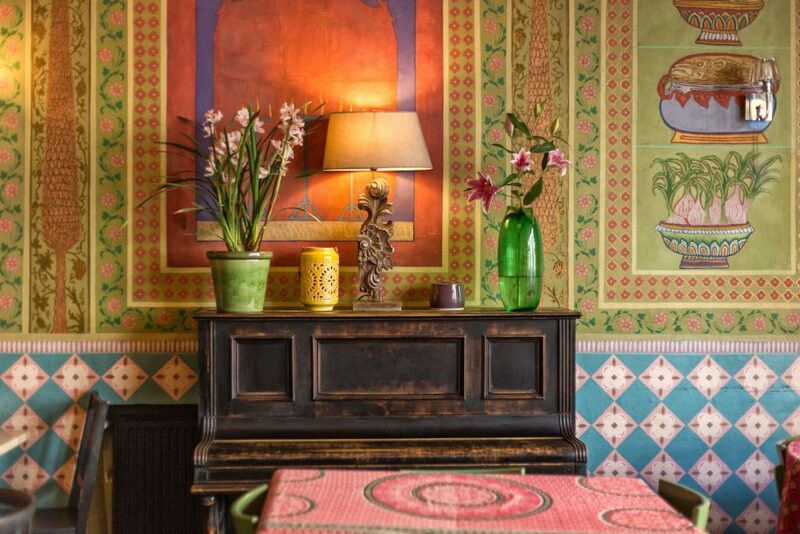 The restaurant menu is like India – extremely diverse, colourful, and considers individual guests’ expectations. 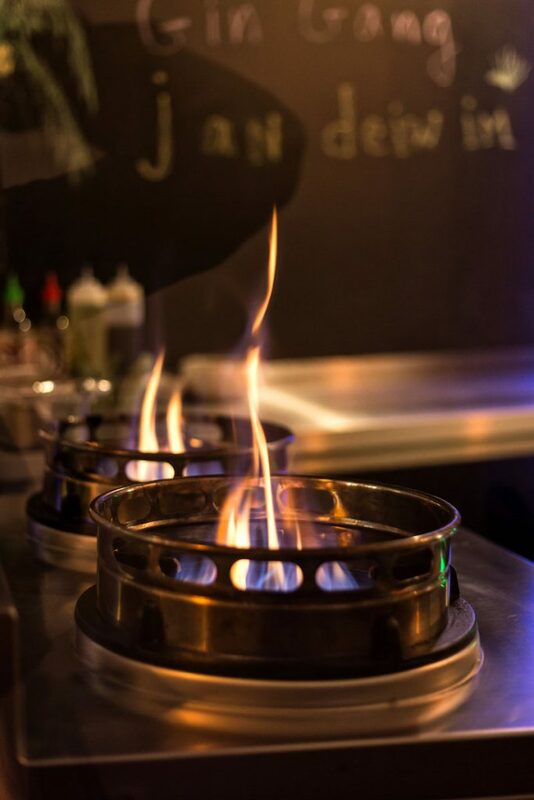 A wide range of tasty starters, aromatic soups, legendary Indian and Indo-Chinese dishes, seafood, and even specialities from the tandoor oven await you. 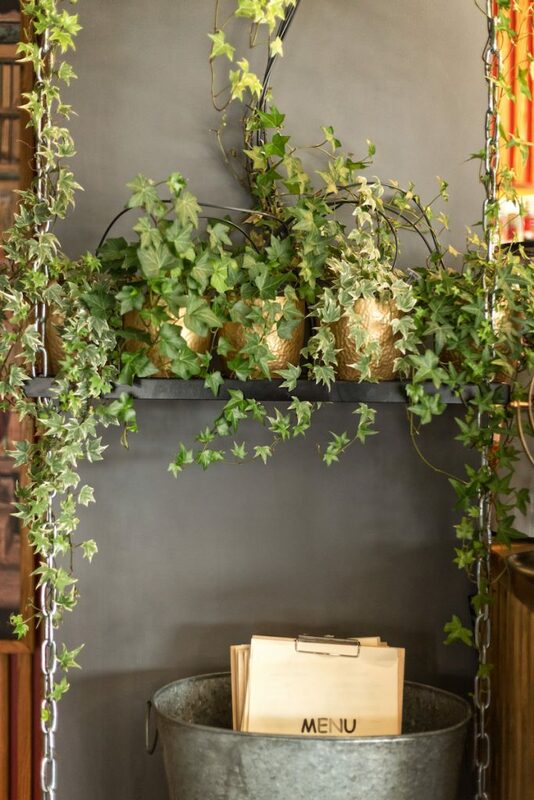 The Masala House menu also contains detailed information about whether the dish is vegetarian, vegan, has meat, is gluten-free or kid-friendly. It is a great tribute to diversity and freedom of choice, which should not be surprising, because … we are in India, right? The capital of Thailand in the heart of the capital of Upper Silesia? 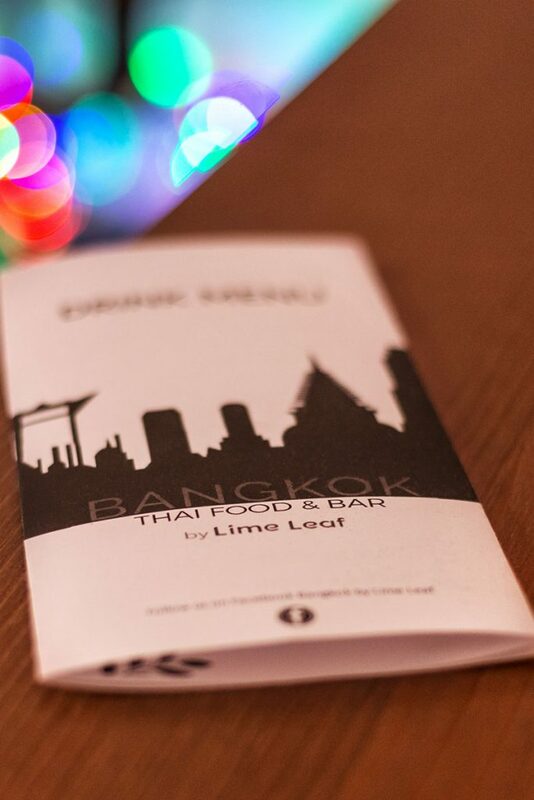 Considering such elements as culinary awareness, an interesting menu, and extremely smooth service – you can have doubts whether Bangkok by Lime Leaf is a restaurant on Mariacka street or a popular spot in the famous Sukhumvit district in Bangkok, where street food rules. Many Thai master chefs wouldn’t be ashamed of the quality of dishes offered in this restaurant. Bangkok by Lime Leaf is quite a fresh place on the culinary map of Katowice, yet it already has loyal fans and satisfied guests. The restaurant menu is impressive with a plethora of snacks just to start with. In addition to Dim Sum or Gyoza, you can try scrumptious spring rolls, shrimp chips or special fish cakes. Finally, the wide selection of main dishes will meet the diverse requirements of guests. The Legendary Pad Thai with vegetables will appeal to the tastes of vegans, and the perfect Massaman Curry with beef will certainly please the fans of meat dishes. The minimalistic interior design of the restaurant with Thai accents helps one to relax, and the view of the open kitchen gives you the opportunity to watch the culinary master cooking. Bangkok by Lime Leaf is also a restaurant friendly to guests from abroad, as evidenced by their numerous positive comments and recommendations. For dessert, we have a real oriental legend of Katowice! Little Hanoi and more is a Vietnamese restaurant where the high quality of original dishes has never become out-of-date. 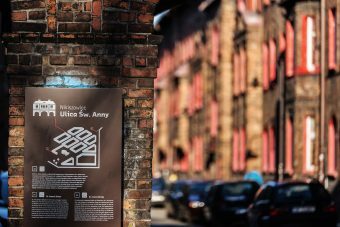 Katowice, a place bringing joy both to its residents and visitors, is perceived as one of the mandatory points on the culinary map of Upper Silesia. 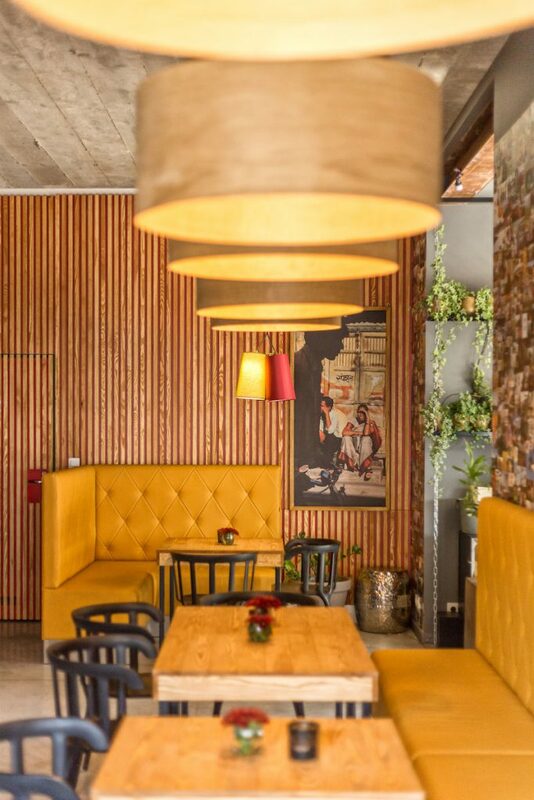 Located in Katowice’s very centre, this “piece of Vietnam” is a really great place for the fans of oriental flavours and people who want to start their adventure with Vietnamese cuisine in style. 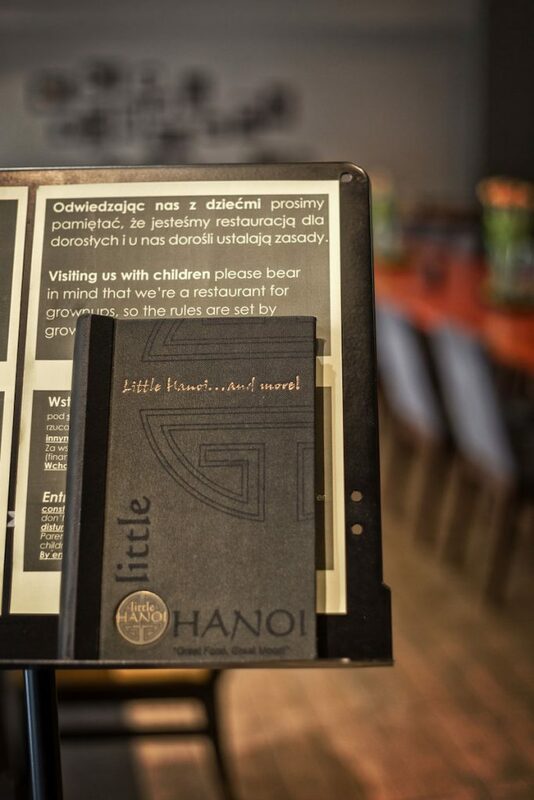 And the menu of Little Hanoi and more is a great opportunity not only to get to know Vietnamese flavours, but also to revisit them more than once (verified information). Particularly noteworthy are such menu items as: Há Cảo or delicate hacao shrimp dumplings made from rice flour dough; Sủi cảo or Vietnamese broth with won ton and quail egg;Vịt ròn or “little Hanoi” duck with smoky plum sauce or Tôm sốt me, i.e. large tiger prawns in tamarind sauce. 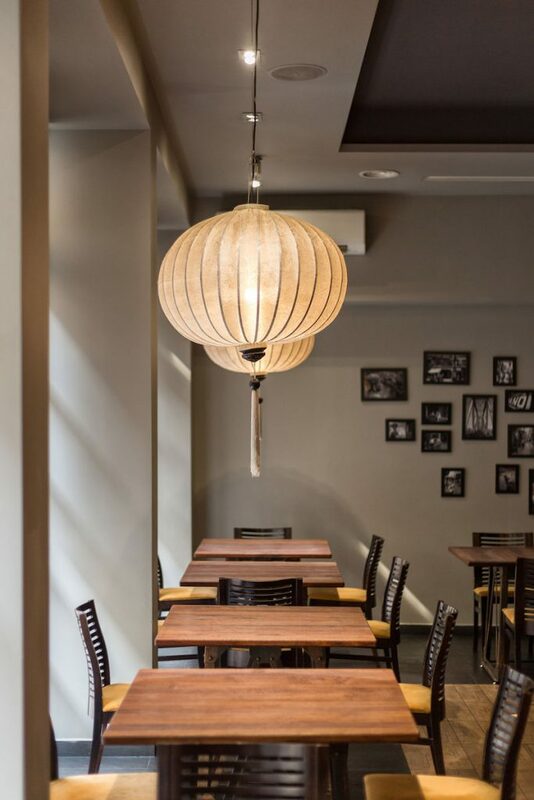 The modern and cool interior design of the restaurant is warmed by colourful Asian lanterns hanging from the ceiling and the first bite of the Vietnamese cuisine transports guests to the capital city, Hanoi. If you want to set off upon this culinary journey to Vietnam, do not forget to book a table in advance. Little Hanoi and more welcomes many guests every day.